Originally developed to help heterosexual couples, fertility treatments such as in vitro fertilization and sperm donation have provided lesbians with new methods for achieving pregnancy during the past two decades. 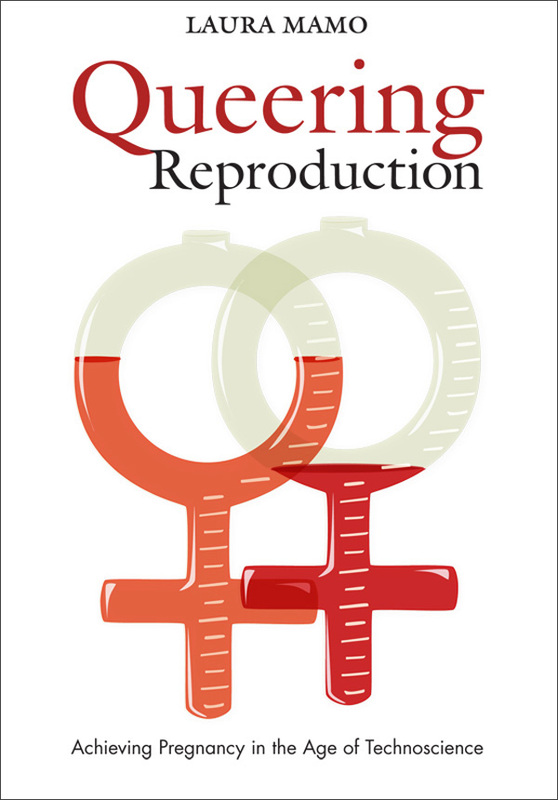 Queering Reproduction is an important sociological analysis of lesbians’ use of these medical fertility treatments. 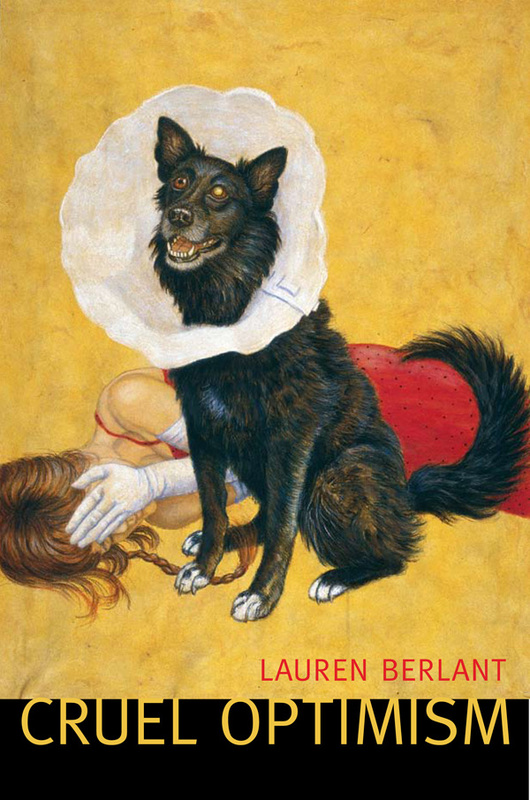 Drawing on in-depth interviews with lesbians who have been or are seeking to become pregnant, Laura Mamo describes how reproduction has become an intensely medicalized process for lesbians, who are transformed into fertility patients not (or not only) because of their physical conditions but because of their sexual identities. 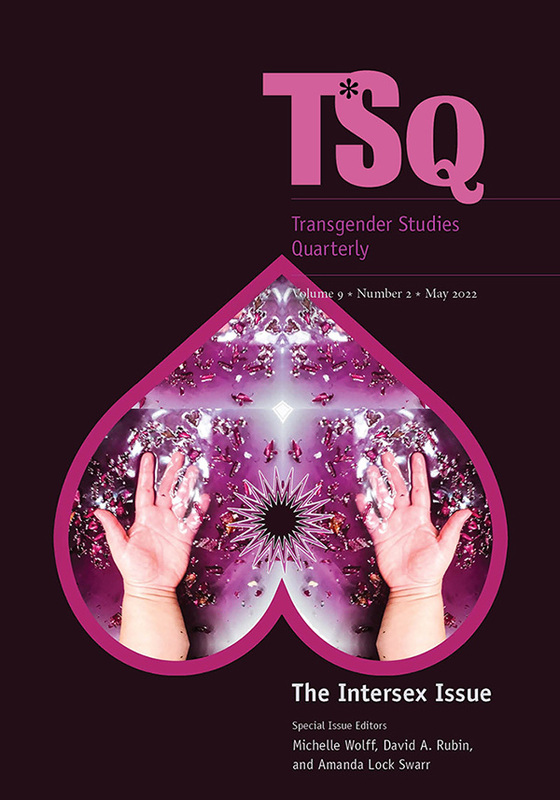 Mamo argues that this medicalization of reproduction has begun to shape queer subjectivities in both productive and troubling ways, destabilizing the assumed link between heterosexuality and parenthood while also reinforcing traditional, heteronormative ideals about motherhood and the imperative to reproduce. Mamo provides an overview of a shift within some lesbian communities from low-tech methods of self-insemination to a reliance on outside medical intervention and fertility treatments. 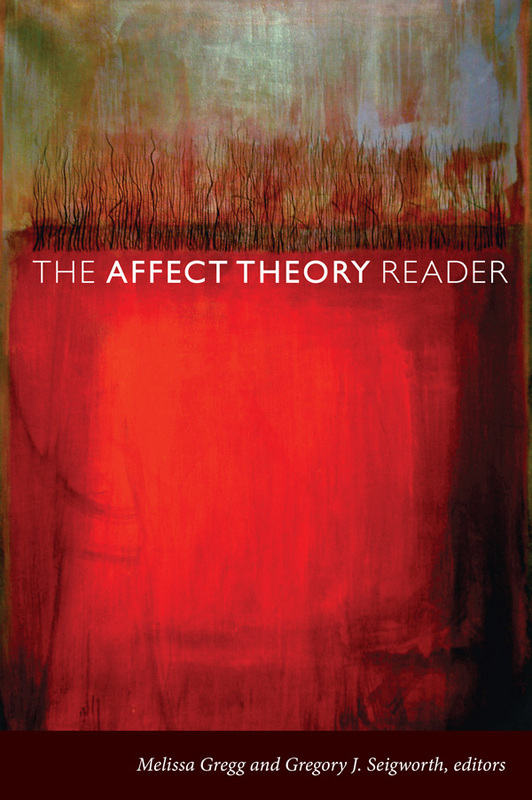 Reflecting on the issues facing lesbians who become parents through assisted reproductive technologies, Mamo explores questions about the legal rights of co-parents, concerns about the genetic risks of choosing an anonymous sperm donor, and the ways decisions to become parents affect sexual and political identities. In doing so, she investigates how lesbians navigate the medical system with its requisite range of fertility treatments, diagnostic categories, and treatment trajectories. 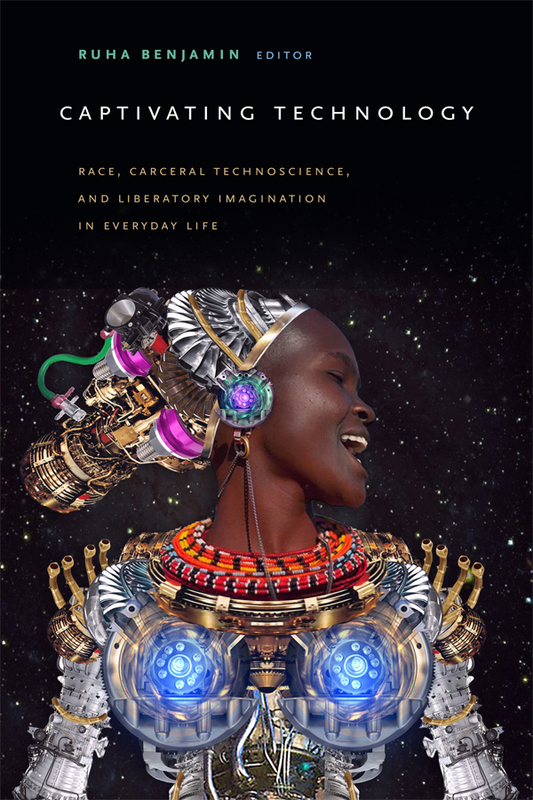 Combining moving narratives and insightful analysis, Queering Reproduction reveals how medical technology reconfigures social formations, individual subjectivity, and notions of kinship. Laura Mamo is Assistant Professor of Sociology and Affiliate Assistant Professor of Women’s Studies and Lesbian and Gay Studies at the University of Maryland.